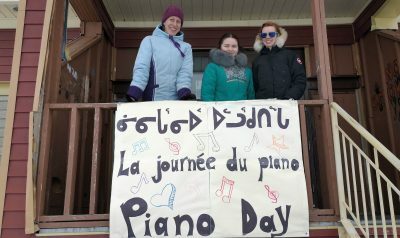 There may not be many real pianos in Nunavik, but that didn’t stop one community from celebrating Piano Day this year. 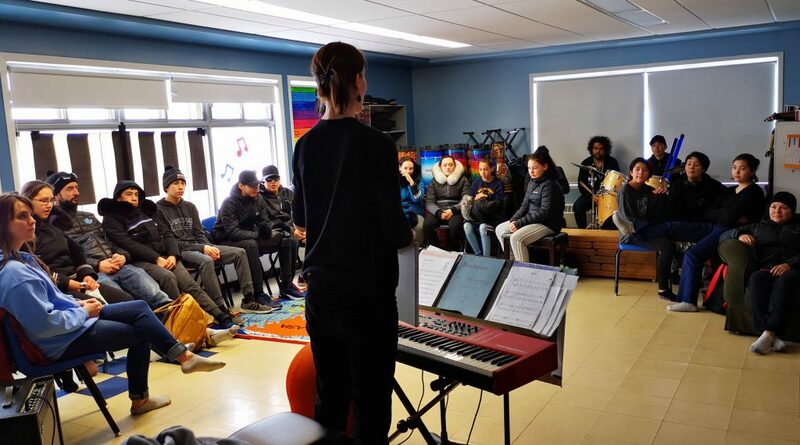 A group of Kuujjuaq music students, their teachers and keyboards filled a room in Jaanimmarik school on March 28 to mark an international celebration of piano music. Piano Day is held on the 88th day of the year, to mark the instrument’s 88 keys. Christina Lock, a Grade 6 student at Jaanimmarik, has been taking piano lessons for the last four years, though she hasn’t performed in public very often. Lock prepared and performed a keyboard version of Elvis Presley’s I Can’t Help Falling in Love With You, followed by a Heart and Soul duet with her fellow classmate Niivi Snowball. Roughly 250 students, teachers and community members circulated through Jaanimmarik’s music room to hear Lock and dozens of other students perform anything from classical piano pieces to pop and jazz songs. Jaanimmarik music teacher Sarah Russell decided to host Piano Day at the school to build some excitement around not just the piano, but music and performance in general. “I love piano; it’s fun for everyone,” said Russell, who led some music games and a sing-along that day. As a long-time music teacher, Russell also recognizes the challenge of getting students to commit to practice time. Hosting an event like Piano Day gives students the motivation to learn and perfect new pieces of music. Russell applied and received an $18,000 music grant last year, money she has invested into purchasing keyboards for the school. She plans to launch a piano class at the start of the next school year. 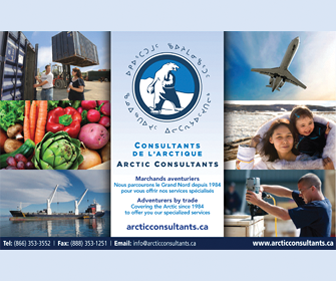 Russell has also helped to run Kuujjuaq’s Got Talent, a local variety show for youth to showcase their different skills. Lock agrees. She loves to play music, though she said finding the energy to practice is sometimes tough. Having a performance to prepare for helps to keep her focused, Lock said. 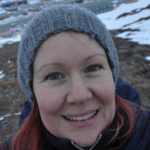 She said she hopes that Piano Day becomes a regular event in Kuujjuaq.